That’s what happens when a niche phenomenon goes mainstream, and it’s exactly what’s happened with referral marketing in 2017. Once regarded as something only risk-taking, edgy brands like Uber and Airbnb dared to do, it’s now the fastest growing form of customer acquisition. 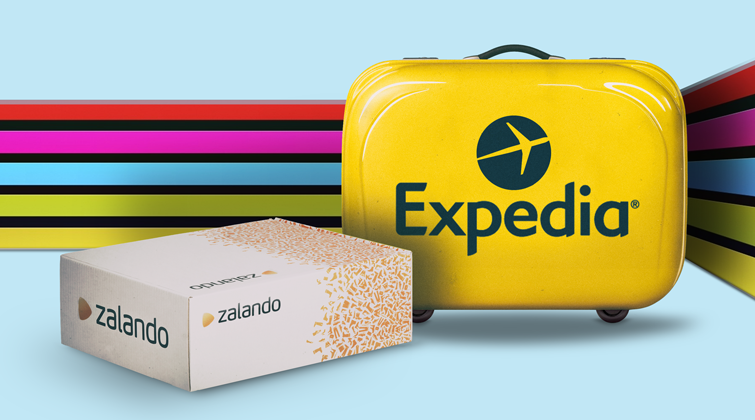 That’s why international giants such as Germany’s Zalando, the biggest fashion retailer in Europe, and Expedia.de, part of the largest travel company in the world, have both recently jumped on-board and embraced referral. Like Feelunique, ASOS, Telefónica and hundreds more brands before them, they’ve teamed up with the leading experts here at Buyapowa to launch programmes designed to get their customers sharing and their friends shopping. Loyalty grows by a third, with customers who have introduced their friends not only shopping more often, but also spending greater amounts when they do. This time next year, people might be talking about RCS messaging, or interactive video, or rounding up everyone called Alexa and forcing them to go door-to-door selling homewares. But, right now, they’re talking about referral. The question is: are you?